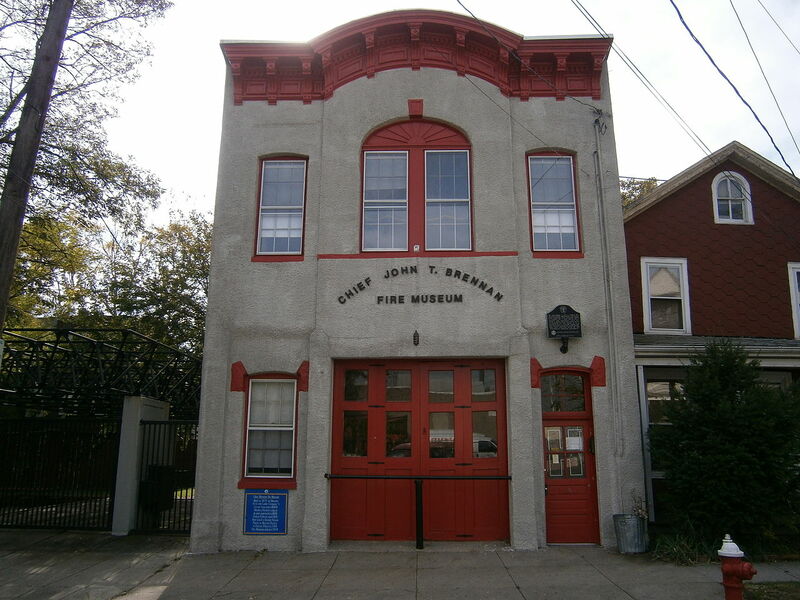 Several items were stolen from the Bayonne Fire Museum. Several stolen items from the Bayonne Fire Museum that turned up on eBay have been allegedly traced to a retired Bayonne fire battalion chief, according to Bayonne police. Paul Avery, 64, of Tenafly, who retired from the Bayonne Fire Department in 2017 after a 36-year career, was arrested and charged with theft last week. Three helmets and a speaking trumpet were recovered, but other stolen items were not. How many items were stolen is unclear, but the value of those items likely amounts to several thousands dollars. The museum is on 47th Street between Broadway and Avenue C and was used as a firehouse until 1928. The museum is open for scheduled tours.